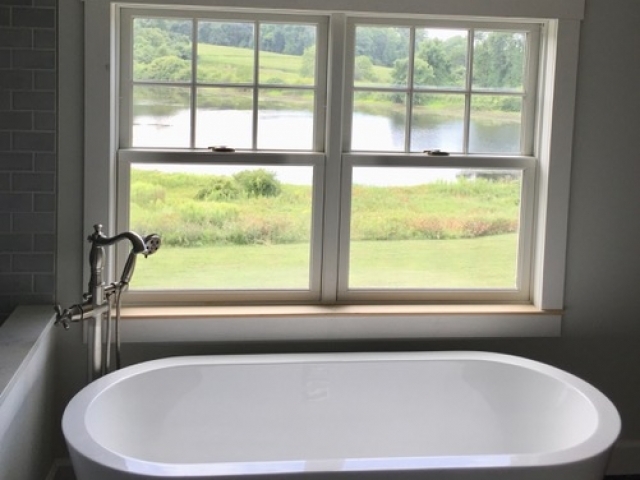 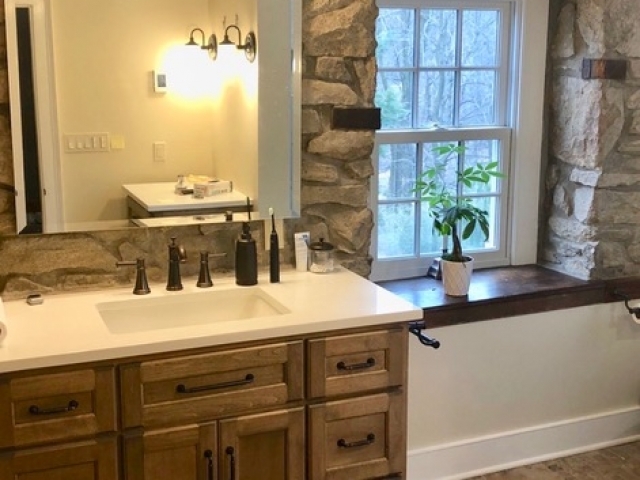 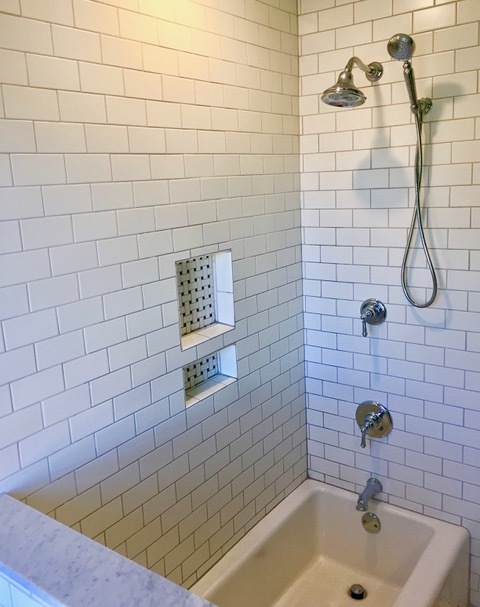 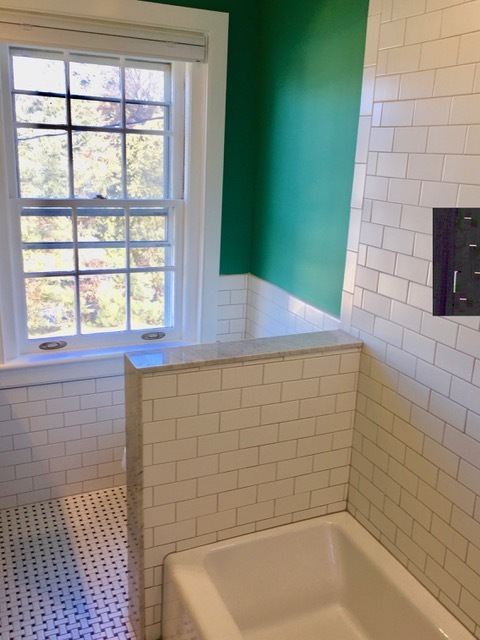 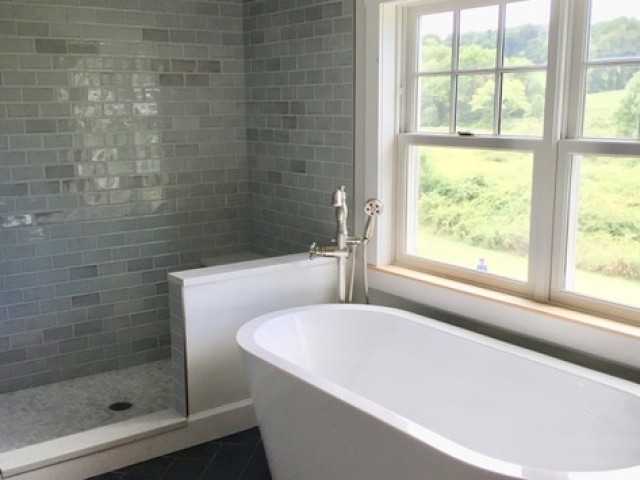 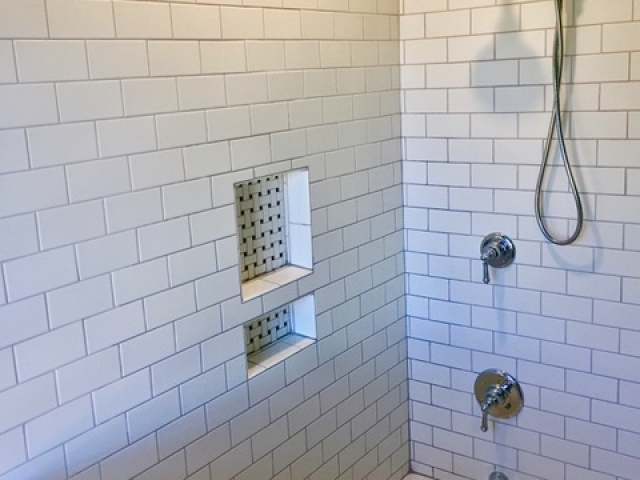 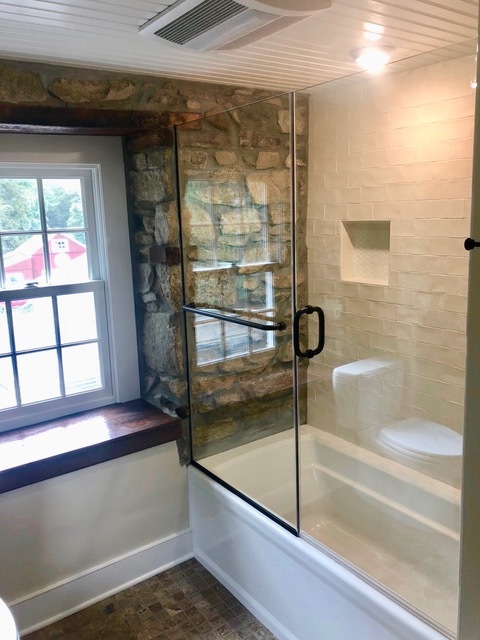 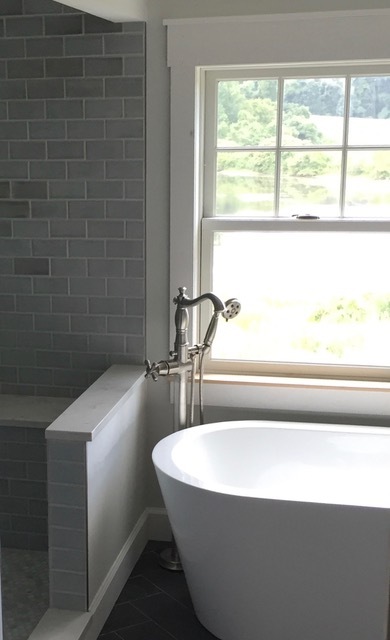 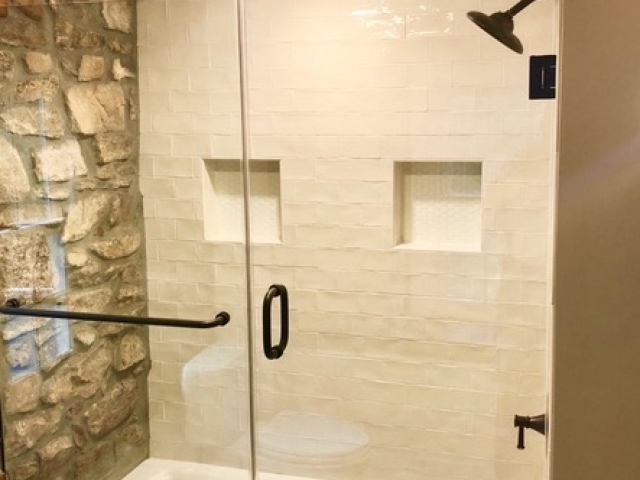 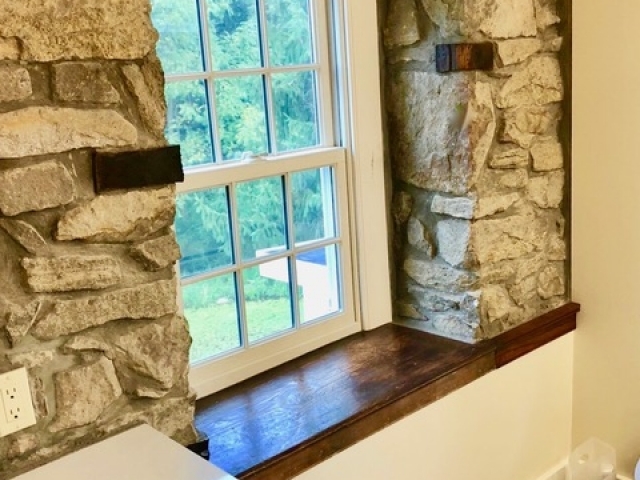 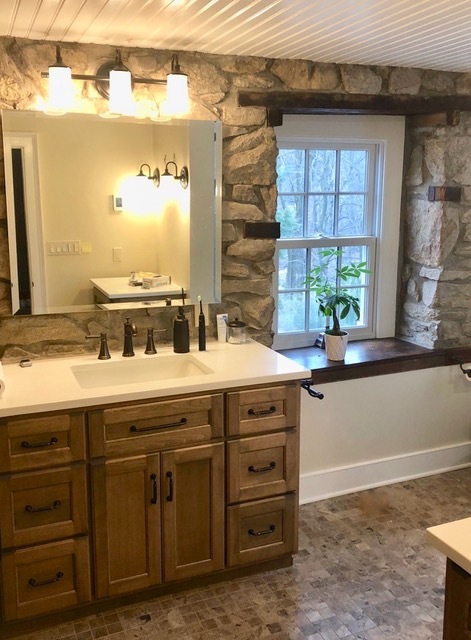 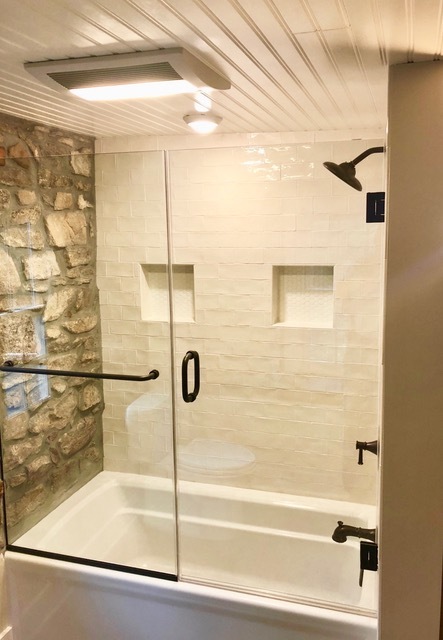 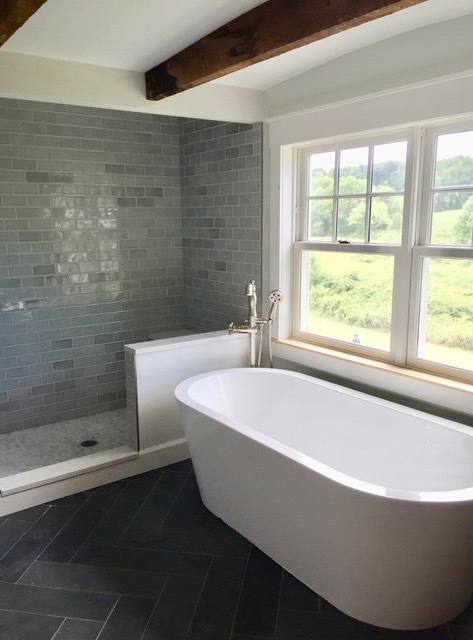 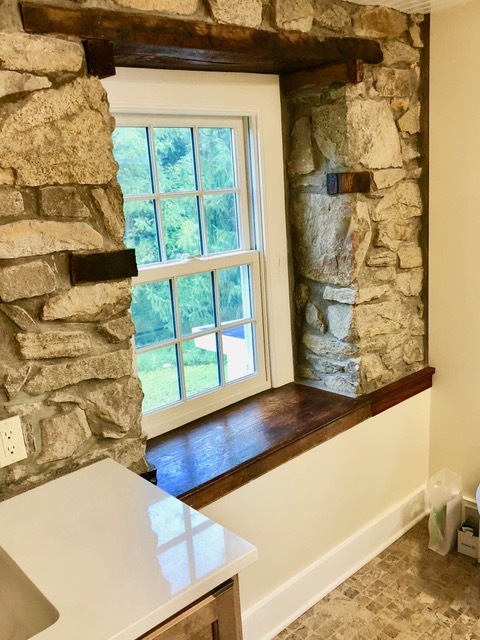 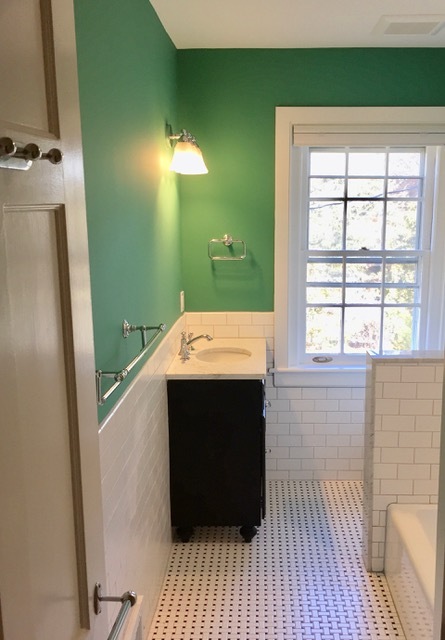 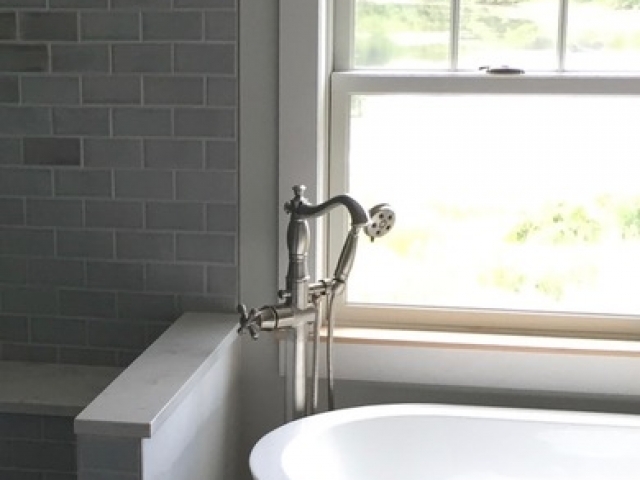 Call the professionals at Reed L. Harris Construction whether you need to upgrade your shower, replace your floor, or redo the entire bathroom. 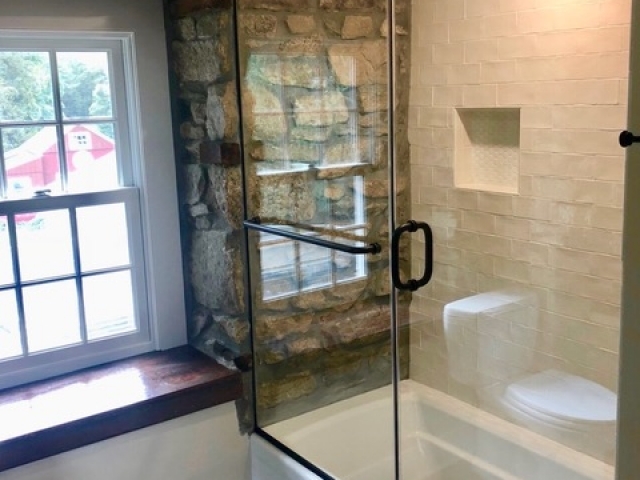 We can handle any job. 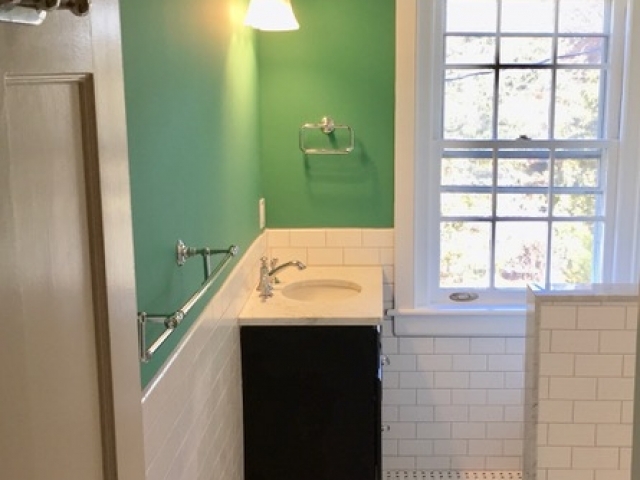 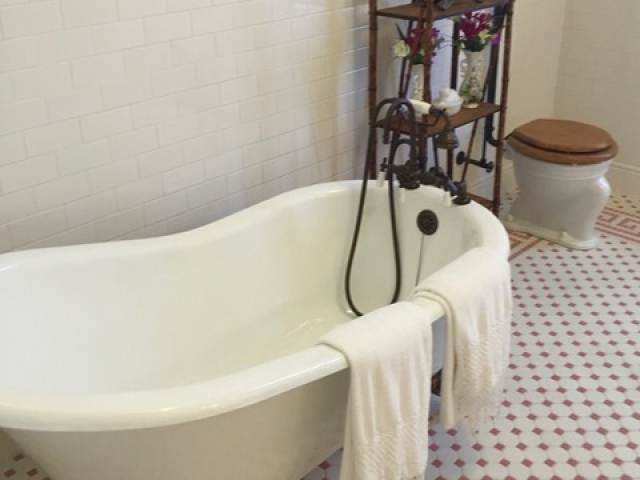 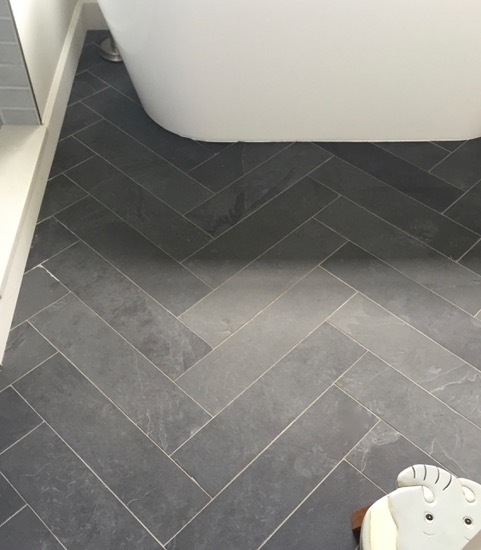 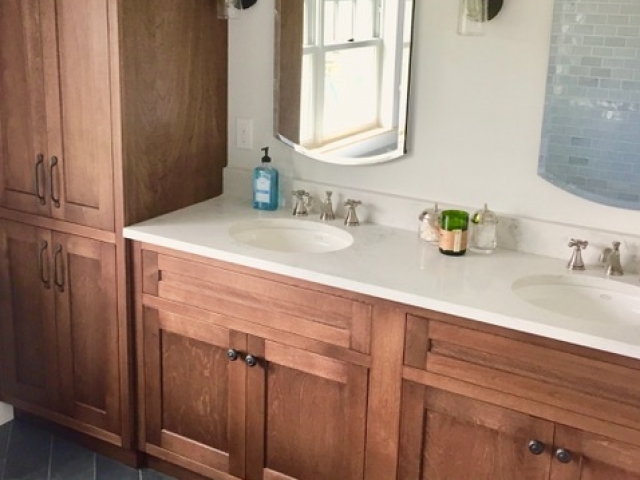 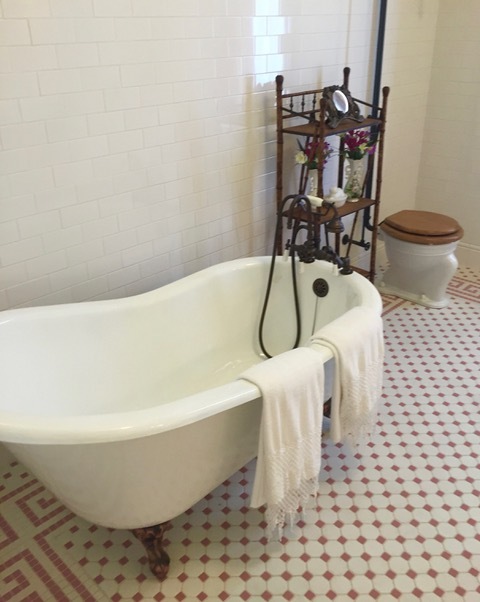 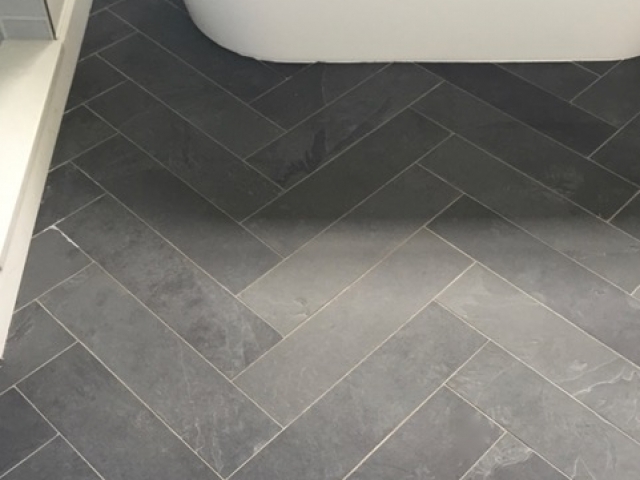 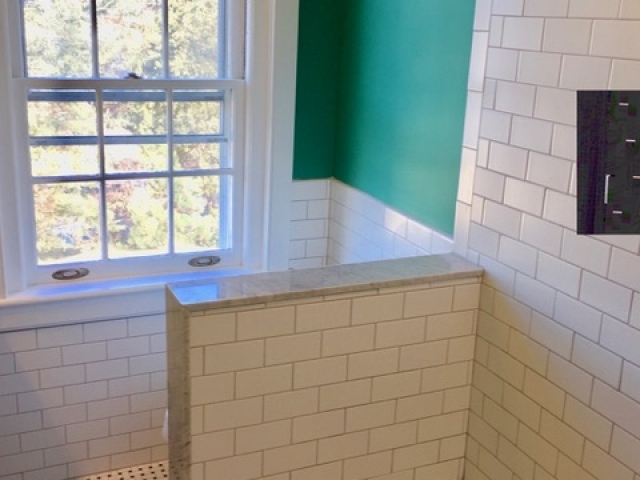 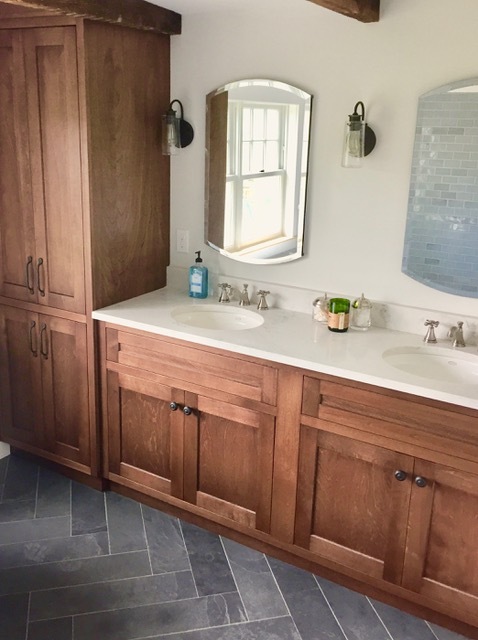 Remodeling a bathroom may be a challenge, but we are surely ready to take it on. 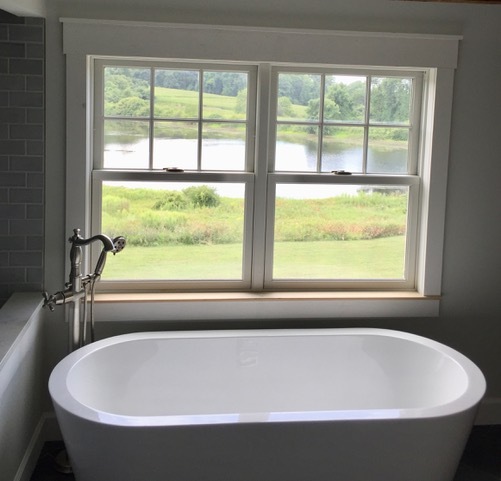 Our experts are set to help you with achieving your dream bathroom, and we assure a professional and trouble free installation.